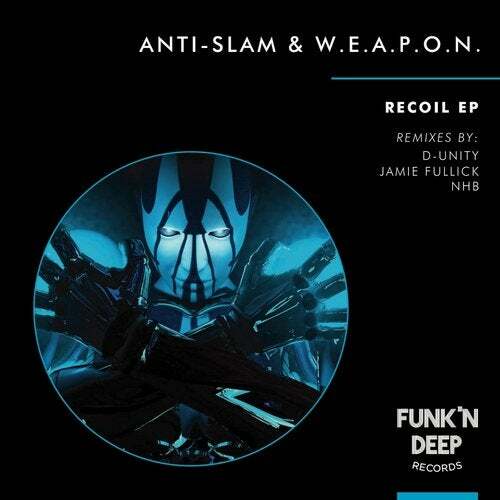 Funk'n Deep Records presents Recoil EP by Anti-Slam & W.E.A.P.O.N. The talented duo brings you combinations of deep and spacious atmospheres with dark and addictive grooves all layered to perfection. This release also includes wicked and unique remixes from D-Unity, NHB, and Jamie Fullick. This will be a must have in the darker techno DJs arsenal.